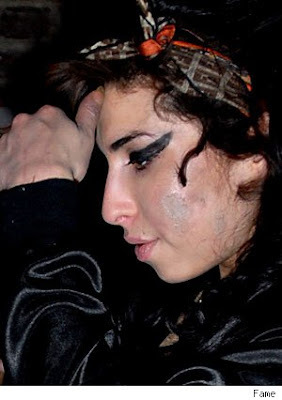 What's up with those bumps on Amy Winehouse's face? 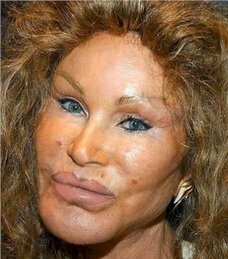 The singer has been diagnosed with impetigo, her spokesman confirms to PEOPLE. It's a bacterial skin infection that causes pimple-like lumps – and is "is highly contagious, and scratching or touching the sores is likely to spread the infection to other parts of the body as well as to other people," according to the Mayo Clinic's Web site. And yes, Winehouse, 24, had been prescribed drugs ... in the form of antibiotics. As for how the singer's feeling, "She's fine," a pal tells PEOPLE. "She's not hiding away. She's never been one to care what people think." Yes, it's the bottom of the barrel of non-news. I KNOW.